We are fully in the Summer swing of things at this point and the thermometer is more than happy to confirm this! As we cruise into the sizzling summer season, re remind everyone to celebrate safely during BBQs and holidays. With the 4th falling in the middle of the week, we are left with two “4th of July Weekends” which means double the work for the Maryland State Police and municipal departments alike. It’s pretty fair to assume that the week will bring near record DUI arrests. So we offer a friendly reminder to refrain from driving if you are going to drink this Independence Day. 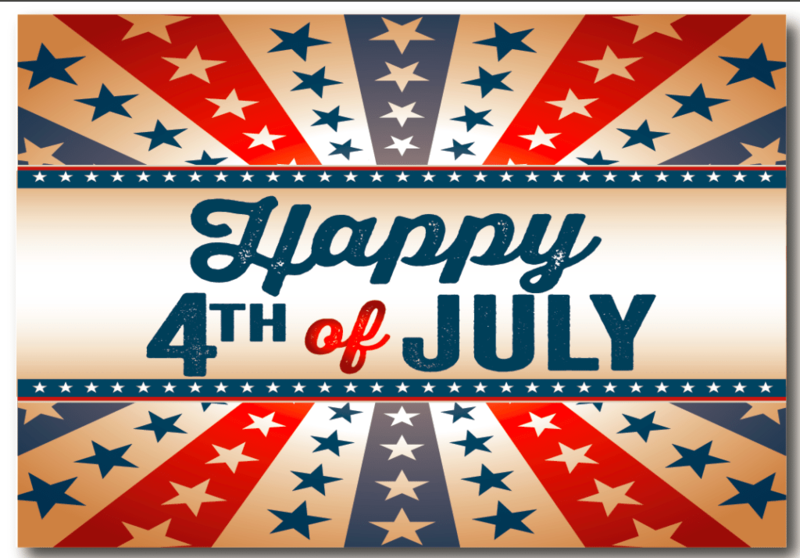 Our shop will be closed on Wednesday, July 4th in observance of the independence Day holiday. Emergency towing will continue to operate as per usual.